EA has published all system requirements for BattleField V Closed Alpha on the original website. All specifications have been listed down on the Battlefield page. 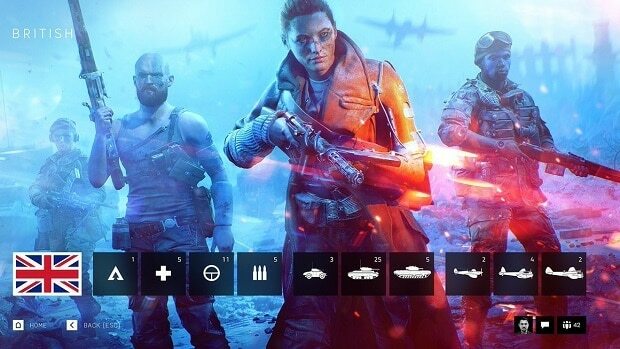 The system requirements for Battlefield V Closed Alpha look the same as for Battlefield 1. Battlefield V is expected in October so before it is launched EA has provided all the relevant information to be prepared for the Closed Alpha. 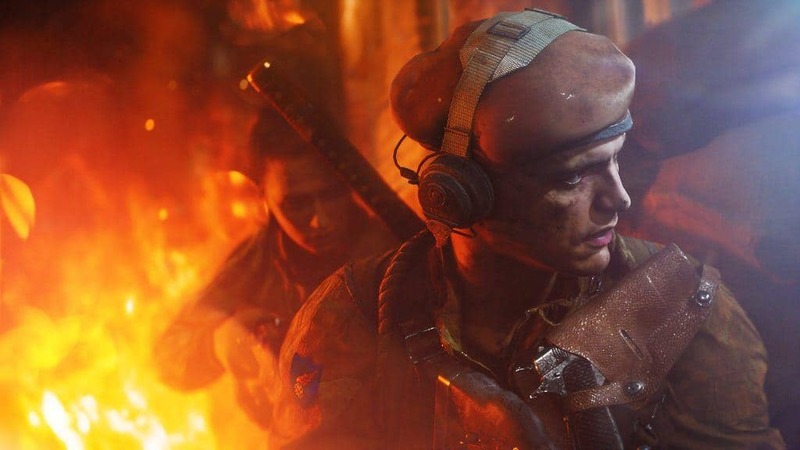 The requirements suggest that Battlefield V Closed Alpha would run on no less than the AMD FX-8350. Minimum processor specification is Intel Core i5 6600K ran on an 8GB RAM. The graphics requirements ask for one or the other from the Radeon HD 7850 2GB or the Geforce GTX 1050 cards. The Operating System viable to run the Battlefield V CLosed Alpha would a 64-bit Windows 7, Windows 8.1 or Windows 10. To install the Battlefield V Closed Alpha a memory space of 50GB is necessary. However, the recommended requirements tend to be a little higher rather than reasonable. The website suggests that EA recommends a minimum RAM of 12GB with the Intel’s Core i7-4790 CPUs. 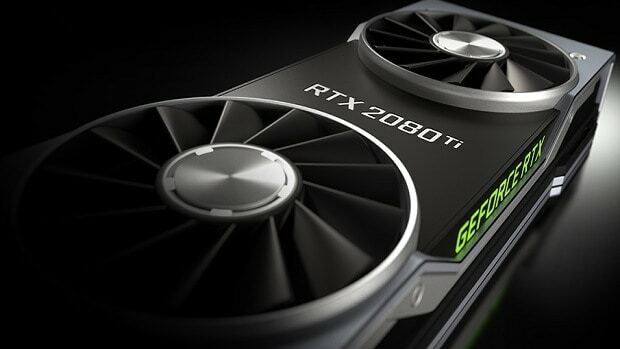 The suitable graphics card to run Battlefield V Closed Alpha would rather be a Radeon RX 480 or NVIDIA GTX 1060. 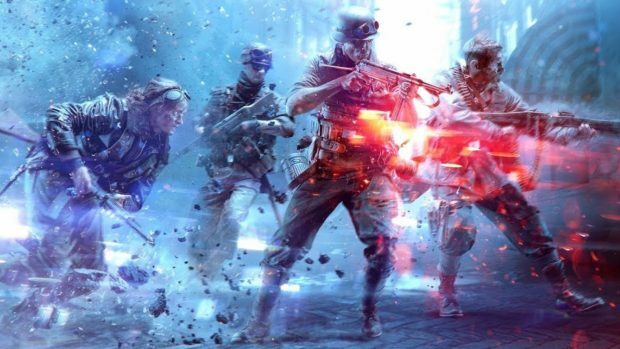 EA will be using the up-to-date Frostbite Engine in Battlefield V which put a lot of load on the system. Therefore, to be on the safer side it is better to know the specification ahead of time. Further details on the Battlefield V Closed Alpha are given on the website which contains information to know all about it. The impressions looked good for the Battlefield V alpha sp hopes for the upcoming full launch are high. The developers certainly seem to have learned a lot from the alpha as the closed alpha servers had been jam-packed along with some issues. Battlefield V is releasing on October 19 on PS4, Xbox, and PC. The players will have a broad range of open-worlds waiting to be discovered.